Rate listed below is the rate per student, as approved by the Board of Trust. 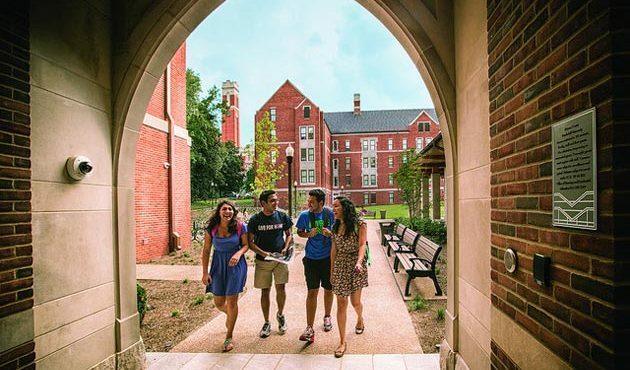 Vanderbilt’s Unified Housing Rate: Vanderbilt has a single housing rate for all students in all of our residence halls regardless of building, room type, location, and amenities. All students pay the same amount for on-campus housing. Vanderbilt follows this practice for several reasons. Ease of budgeting for college expenses: The unified rate structure makes budgeting simpler because families can count on the cost of housing to remain stable even if, for some reason, the student changes rooms during the semester. In a tiered rate structure where some rooms cost more than others, moving from one room to another could result in a large, unbudgeted increase in cost to the family. Equal opportunity to experience any of our residential communities: The unified rate structure allows students to pursue the community of their choice in a selection process driven by seniority and procedural fairness, not by cost. Like classes and majors, cost is not a factor. Peace of mind and focus on academics: For some students, the housing assignment process can be a source of anxiety that distracts from what should be their primary focus, their educational goals. By eliminating cost as a consideration, students can pursue the housing of their choice without concern for whether their friends can afford to live with them. 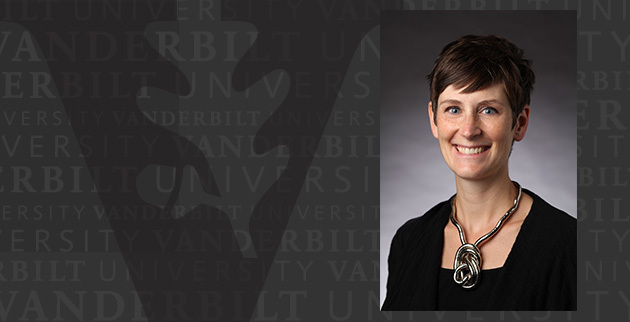 The semester rate stated above includes a $6.00 per semester Vanderbilt Student Government fee that funds programs throughout the term. Residential Colleges Experience Fee: All students residing in a residential college (Warren, Moore and E. Bronson Ingram Colleges) will be charged the Residential College Experience Fee. This fee will be $352.69 per semester pending Board of Trust approval for the 2019-2020 academic year. This fee will help support the programmatic initiatives within each college.